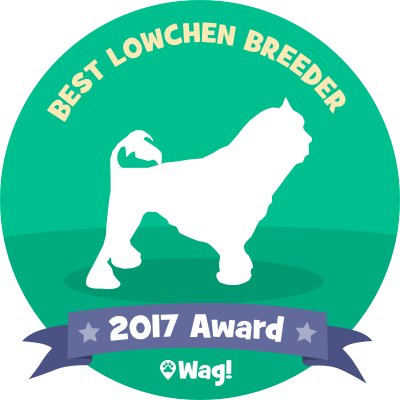 Interested in a Lowchen? Have questions about the breed? Please note that in order to comply with APHIS regulations I do not ship puppies to people without meeting you in person first. You would have to make arrangements to come to CA and ship your puppy back with you. We are located in Sonoma County CA. 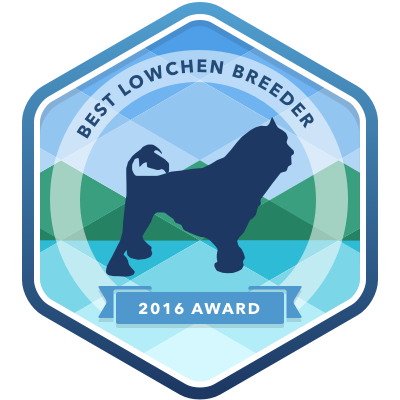 Potrero Lowchen based in Sonoma, CA is a Top 2017 Lowchen Breeder!